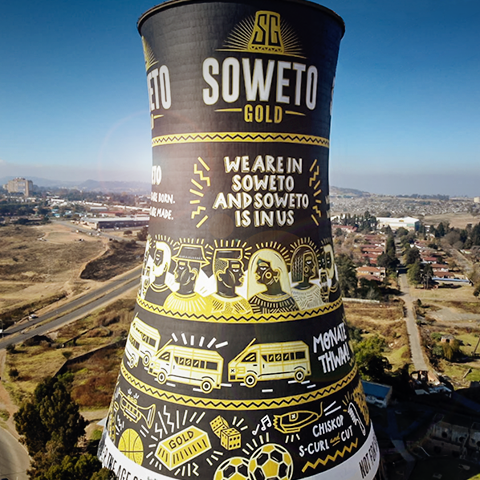 Born in Soweto, Brewed for all. Kasi Friends kasi talent and the RAW Short Film Festival. NEW ACCOUNTS! NEW ACCOUNTS! NEW ACCOUNTS!